There is great comfort in the familiar. It's one reason humans often flock to other people who share the same interests, laugh at the same jokes, hold the same political views. But familiar ground may not be the best place to cultivate creativity. From science and business to music and the world of fashion, researchers have found that people with deep connections to people from other countries and cultures often see benefits in terms of their creative output. 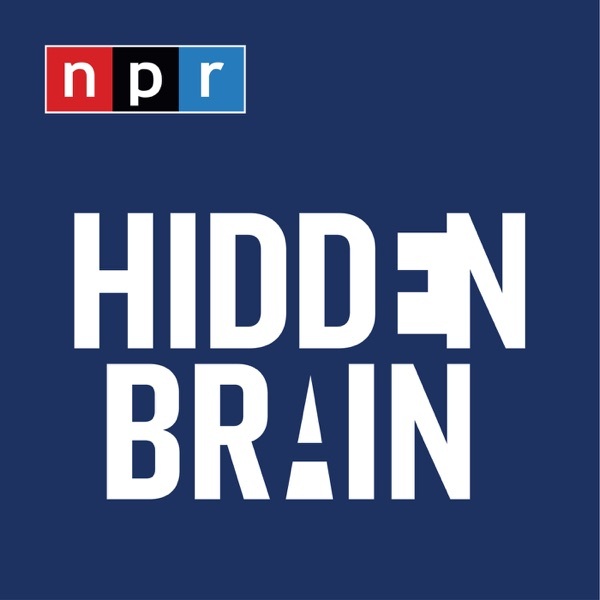 This week on Hidden Brain, we look at the powerful connection between the ideas we dream up and the people who surround us, and what it really takes to think outside the box.